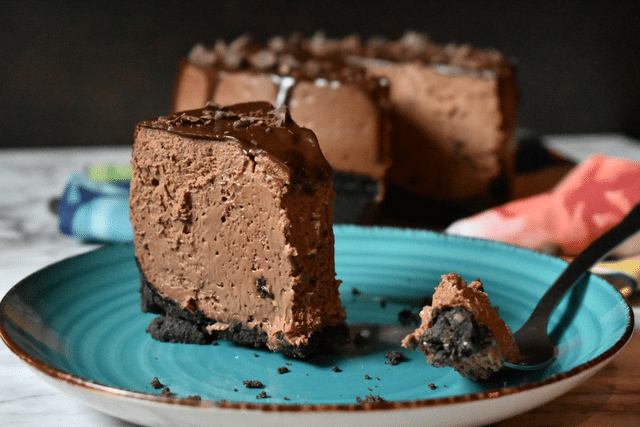 The instant pot has changed cooking for many of us, and this Instant Pot Death by Chocolate Cheesecake Recipe is proof of that! The decadent taste of chocolate melting in your mouth is what everyone needs anytime of year. If you are looking for a delicious dessert that is easy to make, you have found it, my friends! Another cheesecake recipe that I love is this Instant Pot Oreo Cheesecake! 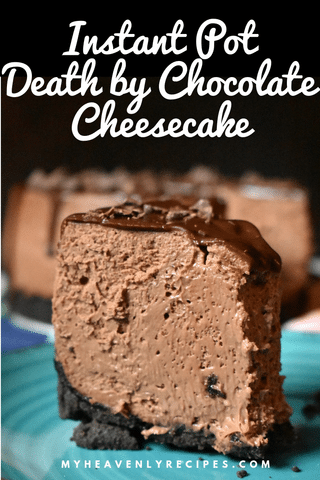 These rich Instant Pot Death by Chocolate Cheesecake Recipe is especially great for those times that you just don’t have enough oven space to cook dessert too! I just love making all recipes in my Instant Pot, but cooking a cheesecake like this takes dessert making it to a whole new level! Imagine being able to create a cheesecake in a small amount of time while still prepping and cooking the rest of your meal or while you are out running errands or simply hanging out watching TV! 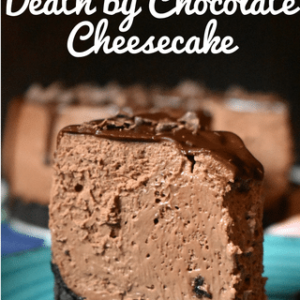 Instant Pot Death by Chocolate Cheesecake Recipe is really simple to make, yet you will blow your dinner guests away when you serve it to them. I am a food prep kind of girl so I love the fact that I can plan ahead, make this cheesecake the night before and have it prepped to serve at dinner the next night, with barely any work involved! Instant Pot Death by Chocolate Cheesecake Recipe makes a fantastic dessert to add to any holiday or family dinner. 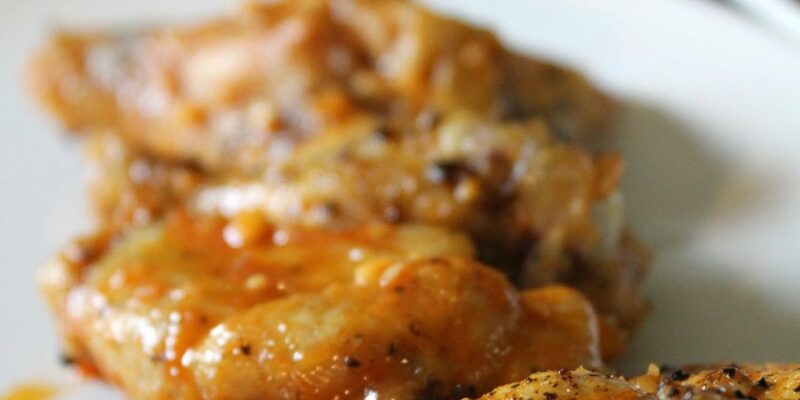 It can even be a gorgeous, delicious addition to your next Sunday brunch. 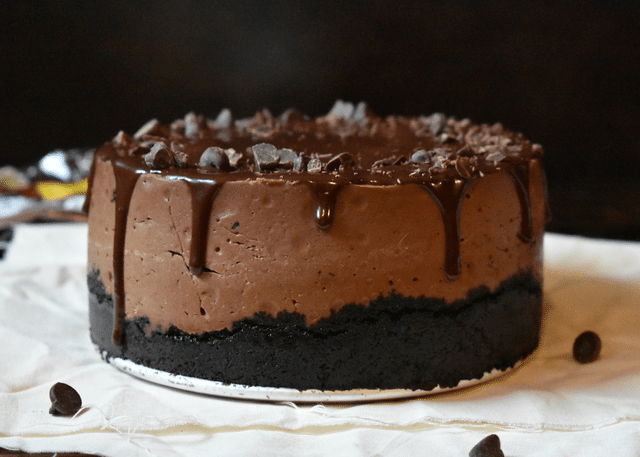 Chocolate cheesecake in the middle of the day? Yes, please! A rich, decadent dessert is a show stopper at any dinner party. The Instant Pot makes your cheesecake appear flawless and NO CRACKS! Looking for a flavor variation? Use a different flavor of cookie! You can use vanilla, red velvet..the list goes on! Looking to go gluten-free? You can skip the crust all together! I must say, the ganache is delicious, but you can mix it up with any toppings you wish, or you can skip the toppings altogether. It’s still amazing! Be sure and leave the foil on the cheesecake as it is cooling. Be sure and let the cheesecake set overnight in the refrigerator to be sure it sets completely. If you are NEW to using a Instant Pot, print out the recipe below and then scroll back up and read our guide on How to Use an Instant Pot! What Springform Pan Fits Inside My Pressure Cooker? I have been emailed this time and time again! So, let me address the issue! I have a 8 qt. 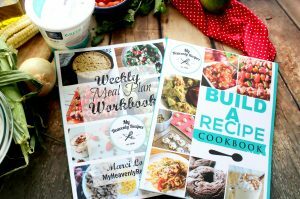 Instant Pot and a Crock-Pot Express. Both fit this 6″ Wilton Springform Pan perfectly. I believe the difference in the sizes of these are the height. So, if you purchase that 6″ Springform pan, you should be just fine! Can you make a cheesecake in the Instant Pot? Yes, yes you can! I actually have preferred to make my cheesecakes in the Instant Pot. They don’t crack like they do with the heat of my gas stove. By putting the cheesecake in a water bath the steam of the Instant Pot helps to keep the cheesecake moist and doesn’t crack! How Do I Make an Oreo Crust? Place your Oreos in a pre-greased 6” springform pan, and pack down with your hand or a measuring cup. Place in the freezer until the filling is ready. What kind of melted chocolate do I use in the cheesecake filling? Personally, I use a semi-sweet chocolate. However, if my family enjoyed dark chocolate a little more, I would totally use dark chocolate for that dark deep flavor! To make your filling, start with all room temp ingredients. Place your cream cheese into a large mixing bowl, and mix on high until light and fluffy. Add in your sugar and mix until just combined. Add in sour cream and mix until just combined, being careful not to overmix. Add in the melted chocolate, cocoa powder, and vanilla and mix until combined. Last, add in your eggs, you want to make these the very last thing you mix in and mix as LITTLE as possible. Add your eggs one at a time and mix just enough so that they are fully incorporated. Pour your filling into your prepared crust, and cover the top of your pan with tin foil. If you would like to take it a step further, you can cover the bottom of the pan as well. Prepare your instant pot with one cup of water, and place your trivet in the bottom of your pot. TIP: Make a sling by tearing a piece of aluminum foil, and folding in making a long strip, and place that on your trivet. This will make it easier to remove your pan afterward! Place your pan in your pot, and place the lid on, and make sure it is sealed. After 35 minutes, allow for a natural release. When you can open the pot, take the pan out, and place somewhere that it can cool. I do not take the foil off of the top, If you want you can at this point, just know it may look like it is undercooked and very jiggly. It’s OKAY! 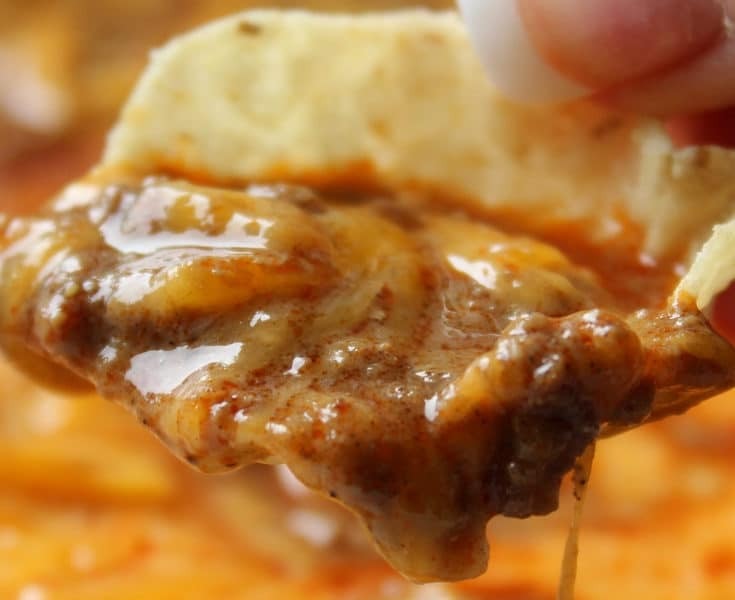 After it cools completely, place it in the fridge overnight. Once your cheesecake has set overnight. 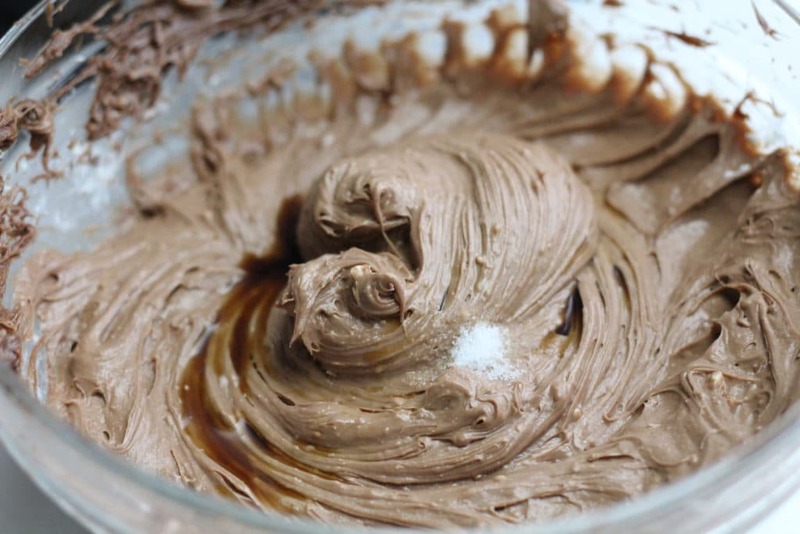 Make your ganache by combining the chocolate and cream into a microwave safe bowl. Microwave for 30-second intervals until the chocolate is mostly melted. Stir the chocolate until all is melted and it thickens slightly and pour onto your cheesecake. 6″ Wilton Springform Pan – fits inside both of my pressure cookers mentioned above perfectly. I believe the difference in the sizes of these are the height. So, if you purchase that 6″ Springform pan, you should be just fine! A decadent dessert, perfect for any occasion. Place your oreos in a 6” springform pan, and pack down with your hand or a measuring cup. 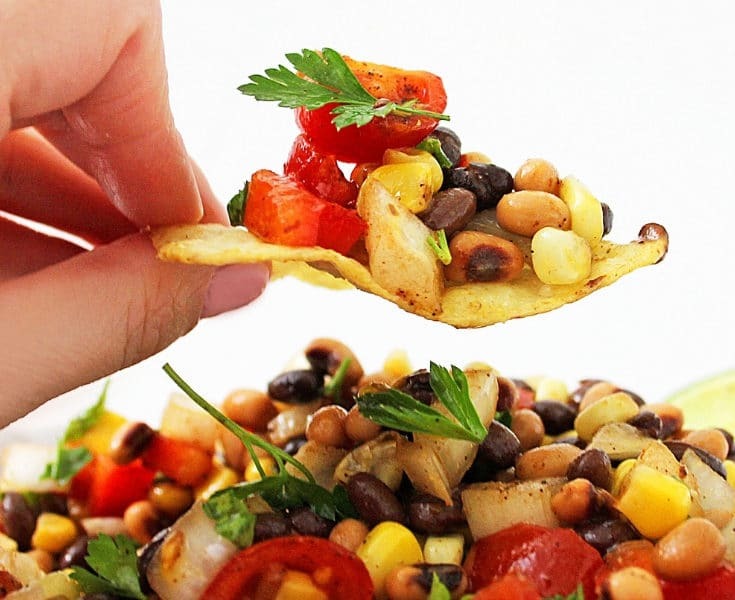 To make your filling, start with all room temp ingredients. 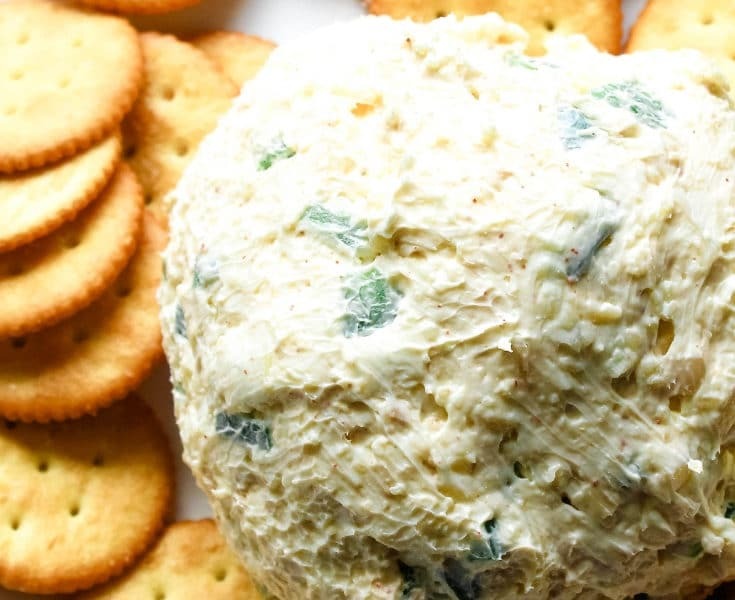 Place your cream cheese into a large mixing bowl, and mix on high until light and fluffy. Add in the melted chocolate, cocoa powder, and vanilla and mix until combined. Pour your filling into your prepared crust, and cover the top of your pan with tin foil. If you would like to take it a step further, you can cover the bottom of the pan as well. 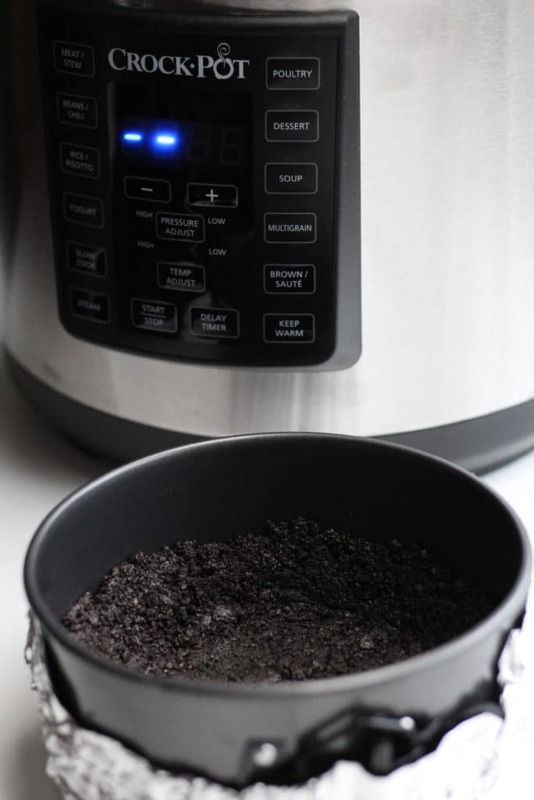 Prepare your instant pot with one cup of water, and place your trivet in the bottom of your pot. TIP: Make a sling by tearing a piece of aluminum foil, and folding in making a long strip, and place that on your trivet. This will make it easier to remove your pan afterwards! Once your cheesecake has set overnight. 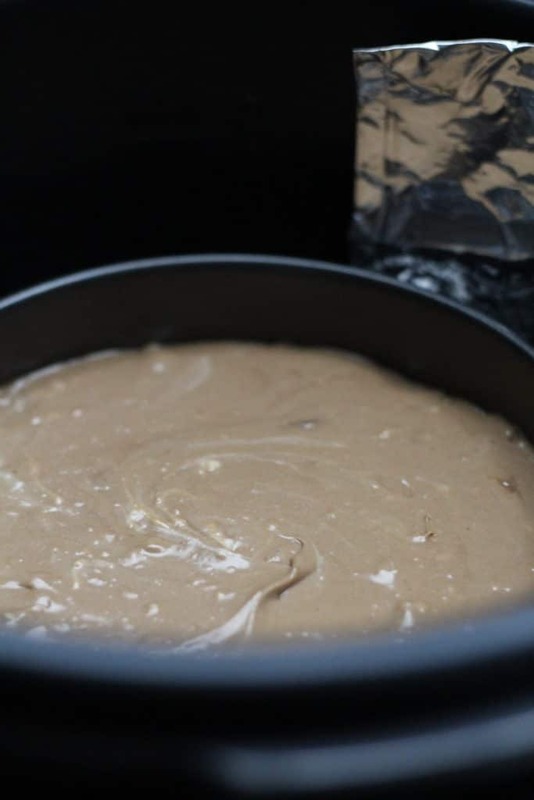 Make your ganache by combining the chocolate and cream into a microwave safe bowl. Microwave for 30 second intervals until the chocolate is mostly melted. Stir the chocolate until all is melted and it thickens slightly and pour onto your cheesecake. You say “two packs” cream cheese. How many ounces is each pack? What kind of chocolate do you mean by “melted chocolate” for the filling? Like a bar of baking chocolate, melted chocolate chips, etc? 4 ounces of what kind of chocolate? Sweetened or semi-sweet or bitter? What do you mean by melted chocolate for the filling? Chocolate chips, baking chocolate, etc? What if all I have is a 7″? If it fits into your instant pot you can use it! But, the two I had did not. Was the melted chocolate unsweetened? What kind of chocolate do you use for the melted chocolate in the cake batter? I am so sorry. All of these comments just came through and I’ve updated the post. But, you want to use a semi-sweet or a dark chocolate! Typically, I’ll just melt down Chocolate Chips because that is what I usually have on hand. Four ounces measures out to be half a cup. I am so sorry. All of these comments just came through and I’ve updated the post. But, you want to use a semi-sweet or a dark chocolate! The nutrition stats are waaaayyyy off. I just looked up double stuffed Oreos and in 20 of them there are 210 carbs, 35 teaspoons or sugar or 130 grams. Now if this recipe serves 8, that means about 26 carbs and 16 g sugar per serving sooooooooooo what about the rest of the ingredients????? All I have is a 7″ pan, do I need to adjust the cooking time? You should be fine. Maybe check it and add time as needed. You leave the cream in. It helps bring the crumbs together to create the crust. We didn’t use double stuffed Oreos. Is there a recipe for this without using the instapot? Will a 6hr in the fridge be adequate? Rather than overnight? Hi Gert! That should be plenty of time. Just a tip: try to keep it in the back of the refrigerator as that is going to stay cooler than in the front with the door opening and shutting throughout the day! I just made your recipe as my 1st instant pot cheese cake. Amazing! It came out perfect, super creamy. As for the calories, the calculations I came up with were 311 for 8 servings. 195 if you make it 12 servings. Hmmm, I bet it could. I’ll have to see if I can try it when I have a little time. Yes, these cheesecakes need to be refrigerated overnight, a MINIMUM of 3 hours. That’s when it begins to pull away from the pan with the cooling process. You could try baking this is in the oven in a water bath around 350° for an hour and check on it often. As long as the center sets it is done. It will still need to cool.